Lighting installations all across Zhanjiang have been turned on for the upcoming China Marine Economy Expo, which will be held from Nov 22 to 25. 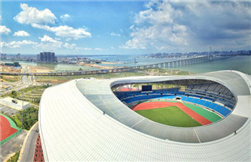 An express line will be launched for the convenience of China Marine Economy Expo exhibitors leaving the Zhanjiang Olympic Sports Center for downtown at night from Nov 15 to 22. The per capita disposable income of Zhanjiang residents was 16,370 yuan ($2,361) in the first three quarters of 2018. 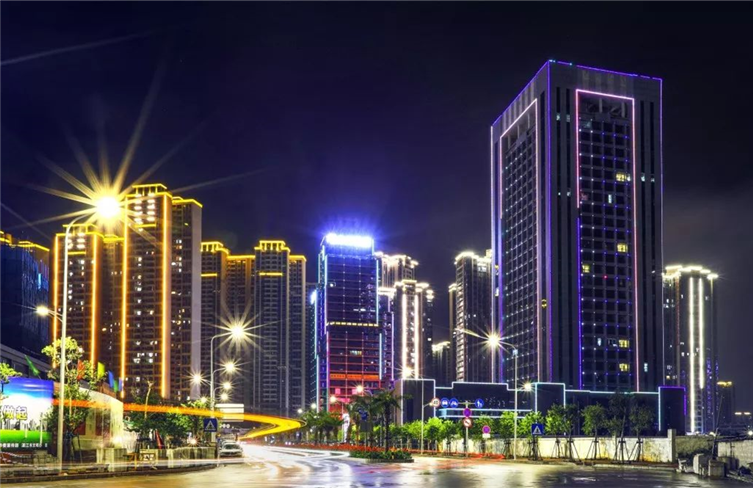 Zhanjiang's employment market is currently improving as a result of enhanced connectivity between cities due to the newly opened Jiangmen-Zhanjiang high-speed railway. Chinese action film Operation Red Sea, directed by Dante Lam, was the biggest winner at the 34th People's Hundred Flowers Awards in Foshan, South China's Guangdong province, on Nov 10, nabbing five awards. Selections for Micro-Innovation Grassroots Talents kicked off in Zhanjiang on Nov 9 to find the top minds in scientific and technological innovation. Six Zhanjiang agricultural industrial parks were selected as Guangdong Modern Agricultural Industrial Parks at the ongoing 9th Guangdong Modern Agricultural Exhibition in Guangzhou.